While it might feel like the summer has disappeared in the blink of an eye (and an abundance of rain) the harsh reality is that it is now time to go back to school. It can be extremely difficult to get back into the mind-set of getting up early and attending school every day, and we have collected some tips and tricks to help you through it. Instead of staying up into the early hours, not getting enough sleep and then hitting the snooze button 3+ times before dragging yourself out of bed, start getting into the rhythm of a regular sleep pattern. Go to bed at a reasonable time, the same one every night if possible, get up slightly earlier than you have to and leave bed as soon as your first, and only, alarm goes off. All of these things come together to make you happier and more energized - two things that will help you immensely in your studies. Instead of spending your morning running around trying to gather your outfit for the day along with any school work you need to hand in and packed lunch, put it all together the night before. Hang your clothes for the day over a chair in your room, have the lunch ready in the fridge and your school work in your backpack and enjoy a much calmer morning. 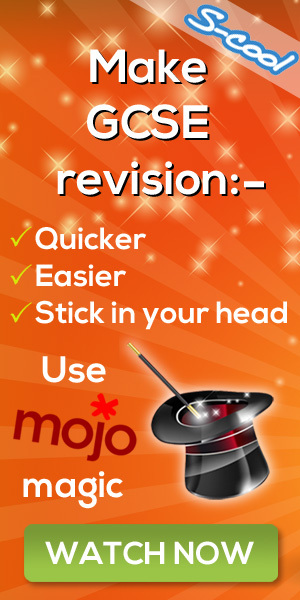 When it comes to revision it can be very tempting to ignore it until it becomes an issue. You will then have to stress trying to finish it on time and with good quality and will probably find that you could have done a lot better. Have a 'to do' list handy at all times, keep track of deadlines and finish everything that you can early instead. This way you can still have almost the same amount of leisure time, but with none of the horrible stress or lacklustre grades. These are just three things you can do to ensure that your time at school is as easy and fun as possible. Try them out, see what suits you, and enjoy your newfound school experience.